Online Instant Savings are available only for online purchases from BJs.com. Offer valid until March 01, 2017 or while supplies last. 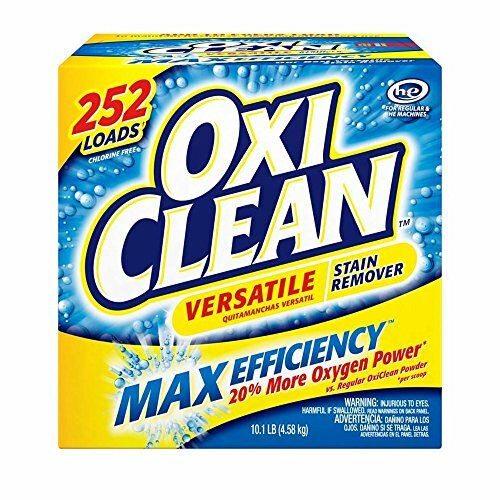 Don't just get your clothes and home clean, get them Oxi Clean Versatile Stain Remover. America's #1 versatile stain remover gets tough stains out from your laundry and all around your home. With over 101 ways to use, its concentrated formula now gives you 252 loads of washing power with better stain removal with 99% active stain fighters, brighter colors and chlorine-free whiter whites.